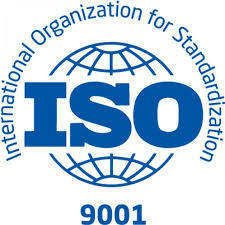 By far the world’s most established quality framework, ISO 9001 sets the standard for Experis’s quality management systems, which are independently audited on a regular basis to ensure our high standards are maintained. As a member, Experis is subject to the REC Code of Professional Practice. We are committed to observing the highest principles of ethics, equity, integrity, professional conduct and fair practice. 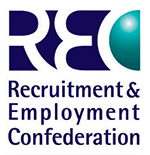 The National Recruitment Federation was set up to establish and maintain standards and codes of practice and is increasingly recognised by both government and media as the foremost representative of the recruitment industry in Ireland. As an NRF member, Experis is committed to providing a high quality of service and professionalism. We are an active member of the American Chamber of Commerce, an organisation that represents businesses in the greater Dublin area. Our leadership team regularly attend the networking & learning events. We are a member of IBEC, which represents the interests of business in Ireland and provides a wide range of direct services to its 7,500 member companies. This membership gives us deep insight into employment law, pay and labour issues. 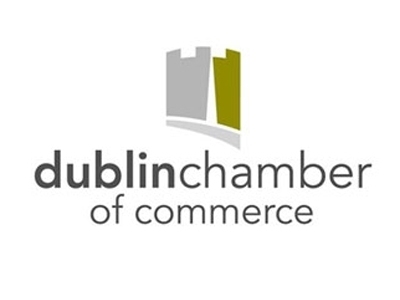 We are an active member of the Dublin Chamber of Commerce, an organisation that represents businesses in the greater Dublin area. Our leadership team regularly attend the networking & learning events.